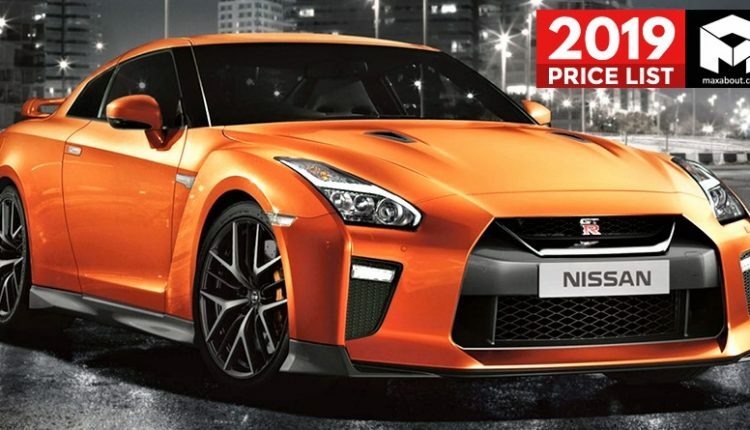 2019 Nissan Cars Price List in India: Nissan Motor India Pvt. 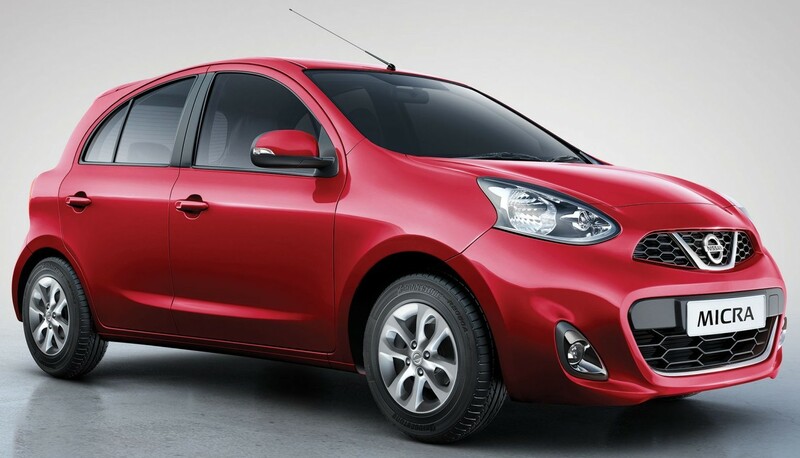 Ltd. offers a minimal range of cars in the Indian market including 2 hatchbacks, 1 sedan, 2 SUVs and 1 supercar. 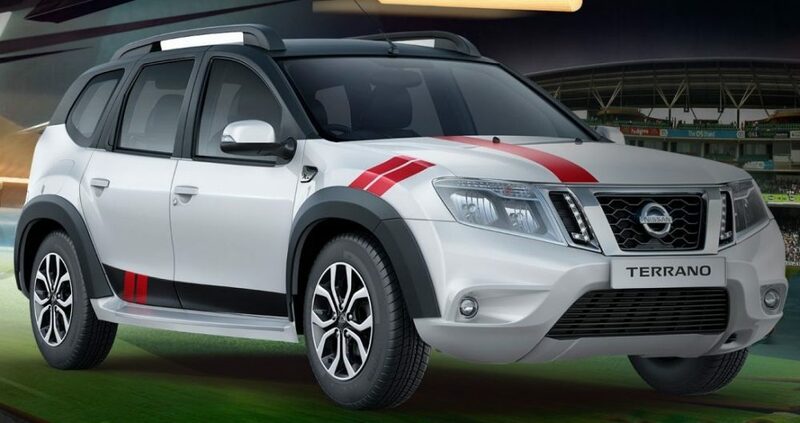 The brand entered the Indian market in 2005 and is a fully owned subsidiary of Nissan Motor Co. Ltd. (Japan). The brand also controls the operations for Datsun India, relaunched in 2014, which offers India’s most budgeted hatchbacks. The first ever offering from the brand was X-Trail, launched in 2005. 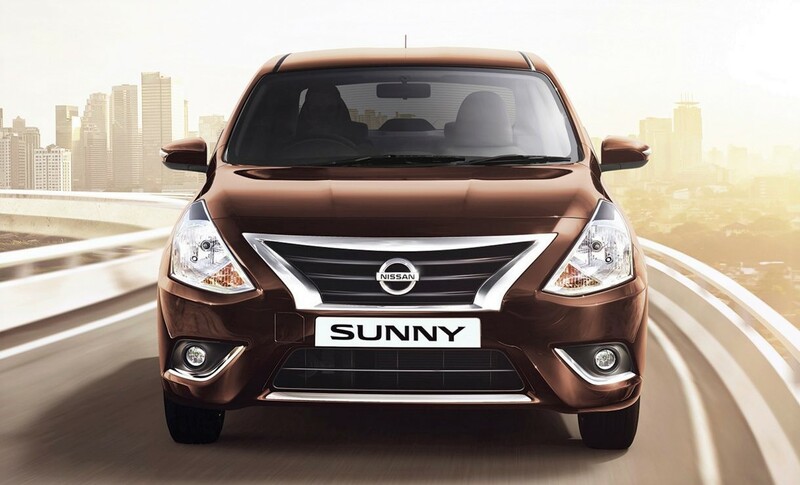 The launch of Sunny sedan and the Micra hatchback was the turning point for Nissan in the Indian automotive segment. 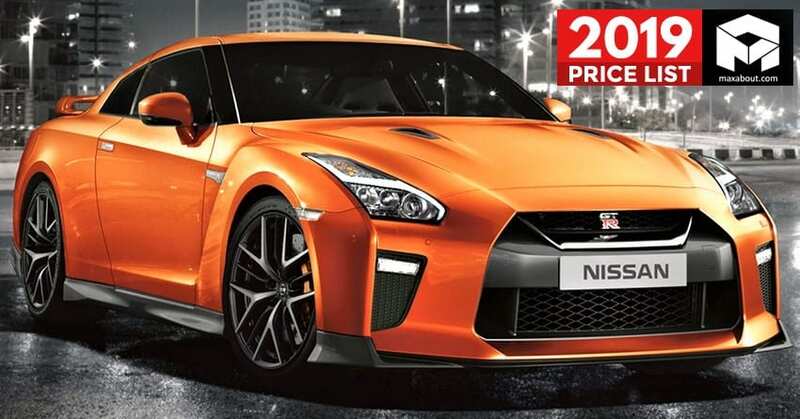 The Nissan GT-R gives a tough competition in the supercar segment. 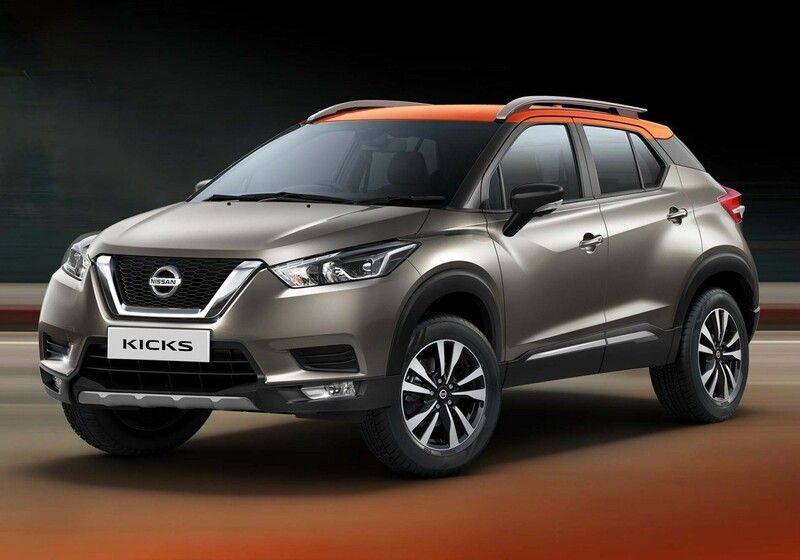 The brand recently launched the Kicks SUV in India in order to boost up the sales. 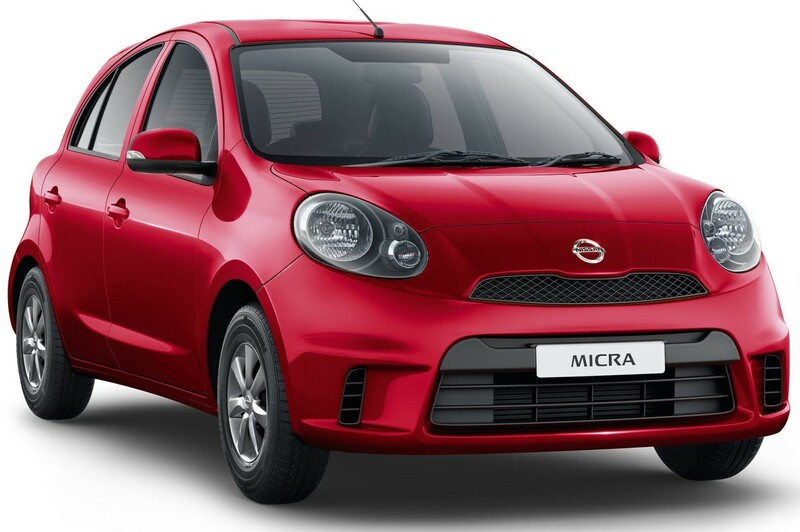 The cheapest offering from the brand till date is Micra Active while the GT-R goes all the way above INR 2 crore. Here is the complete 2019 Nissan cars price list in India.